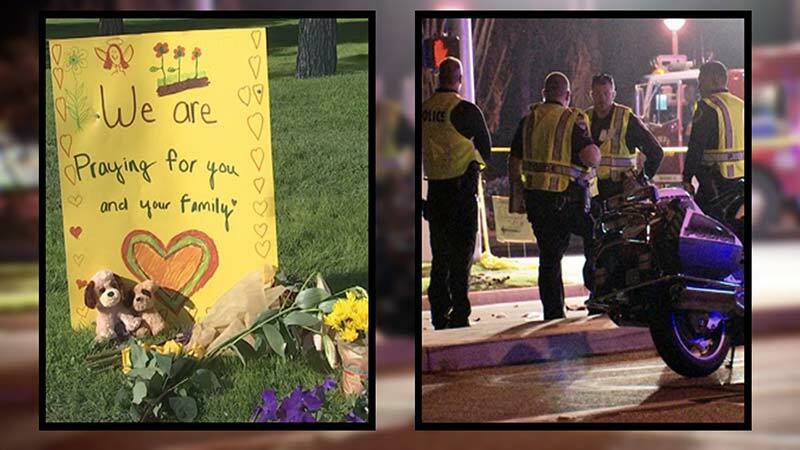 Chandler, Arizona—Pamela Hesselbacher, age 35, was struck and killed by an unlicensed driver as she led her two small children across the street Saturday evening. William Epperlein, age 39, was arrested and released after the vehicle he was driving allegedly ran a red light and plowed into the family, killing Ms. Hesselbacher and leaving both children in critical condition. Ms. Hesselbacher was crossing the intersection of Ponderosa Avenue and Ray Road. The family was rushed to Chandler Regional Medical Center where the mother died and the two children remain. According to Thomas Kieran, Pamela’s brother, Ryan, age 3, suffered fractures to his arm and both hips as well as multiple lacerations. Audrey, age one year, is in a coma with a broken hand. Ms. Hesselbacher leaves behind her husband Matt. We extend our condolences to the Hesselbacher’s family and friends over this tragic loss.